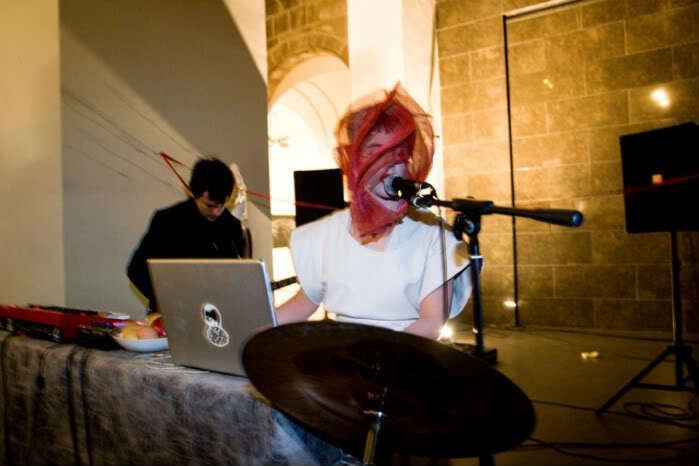 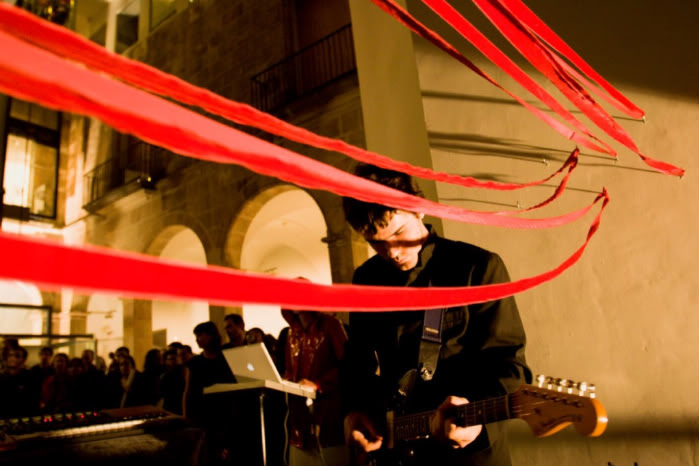 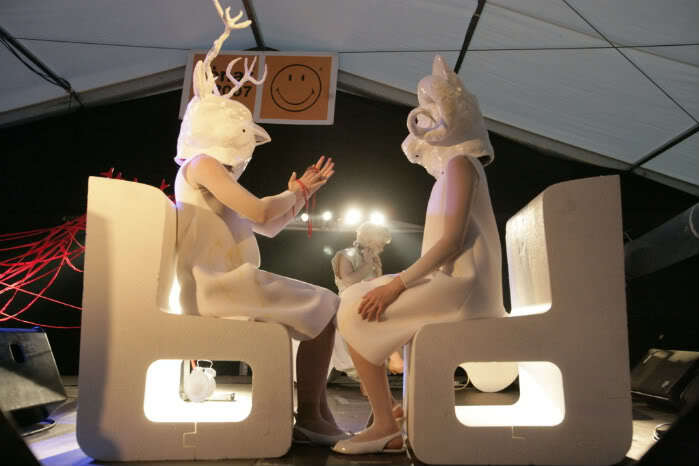 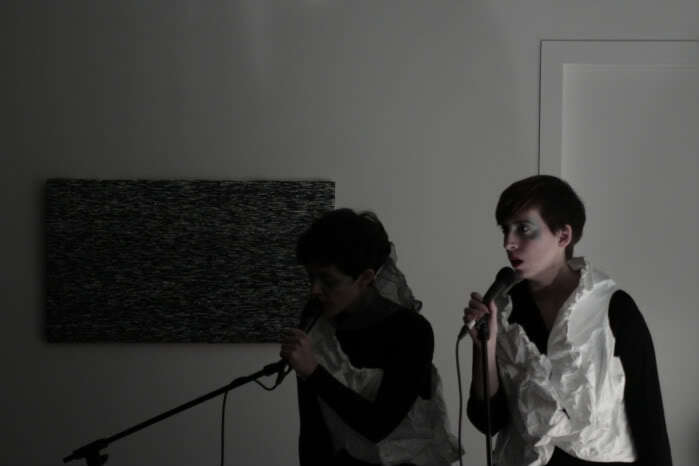 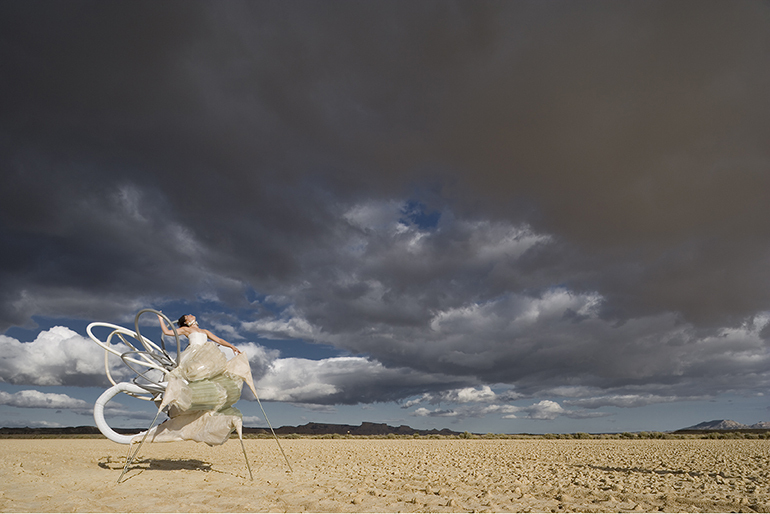 Burbuja is the alter ego as an Electronic Musician of Merche Blasco created in 2003. 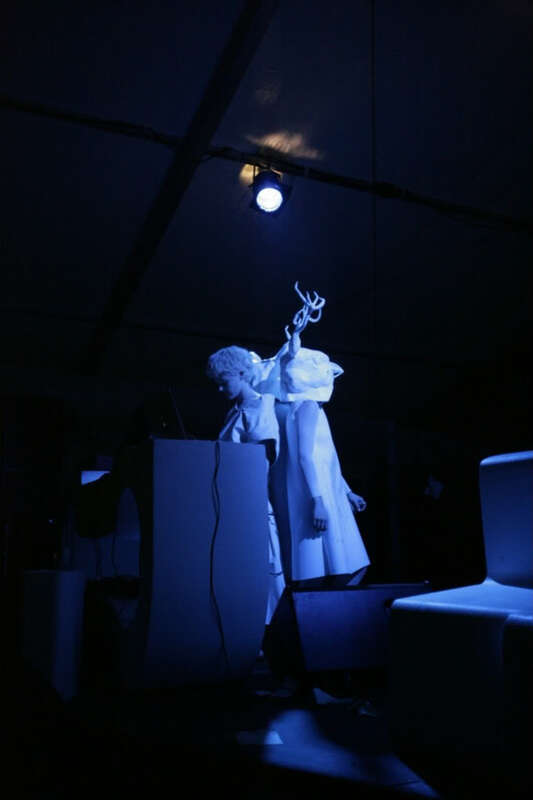 Since its conception she participated & collaborated with various artists, establishing a strong relationship between different mediums of artistic expression & her own musical direction. 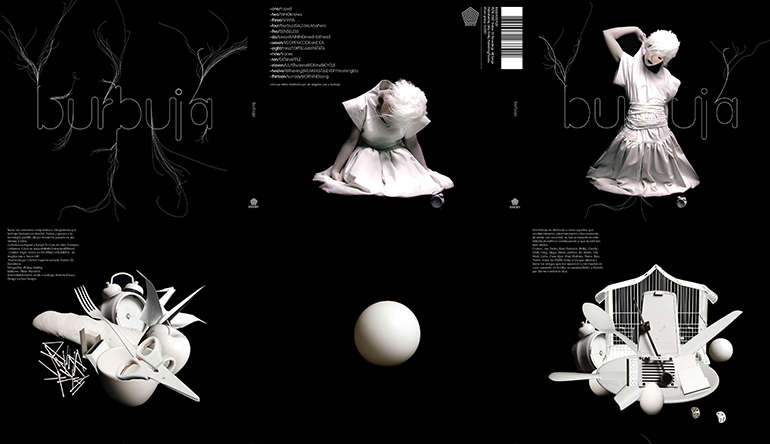 Her album debut, “burbuja” (station55 records) produced by Cristian Vogel was presented in Sonar 2007 and toured in different cities in Europe, USA and Canada. 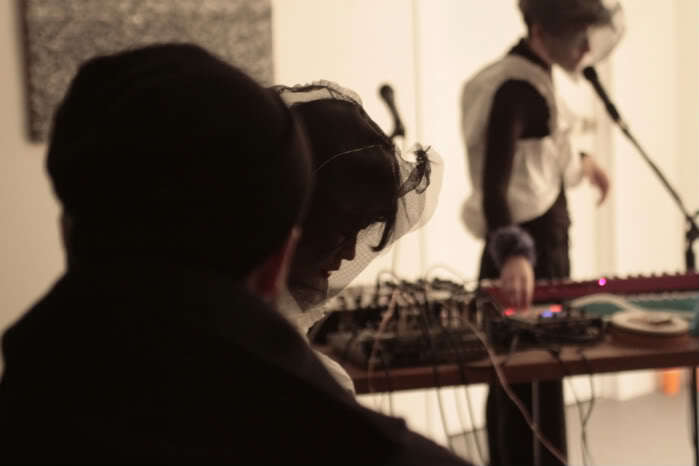 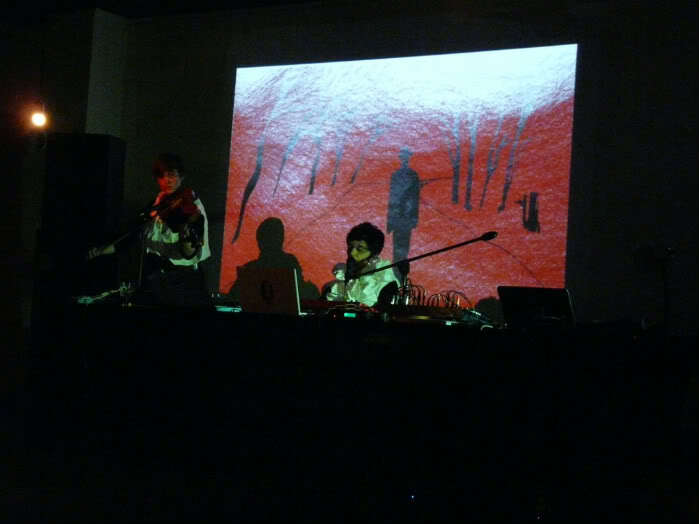 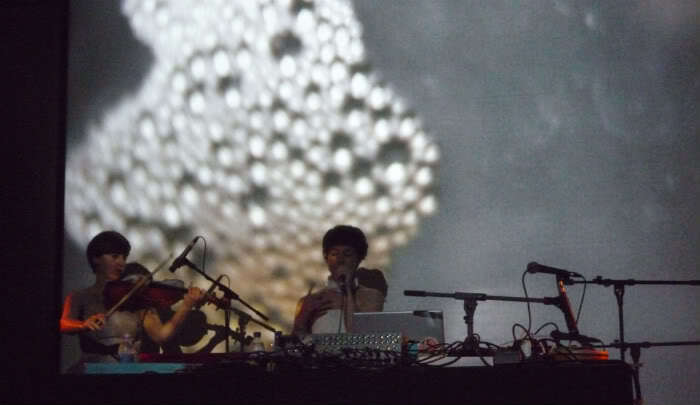 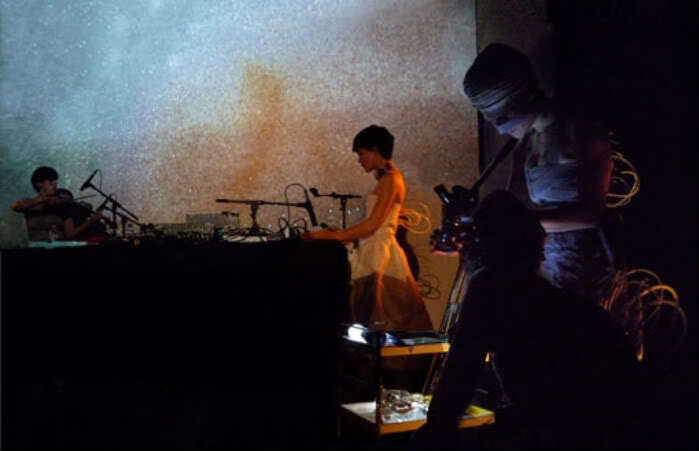 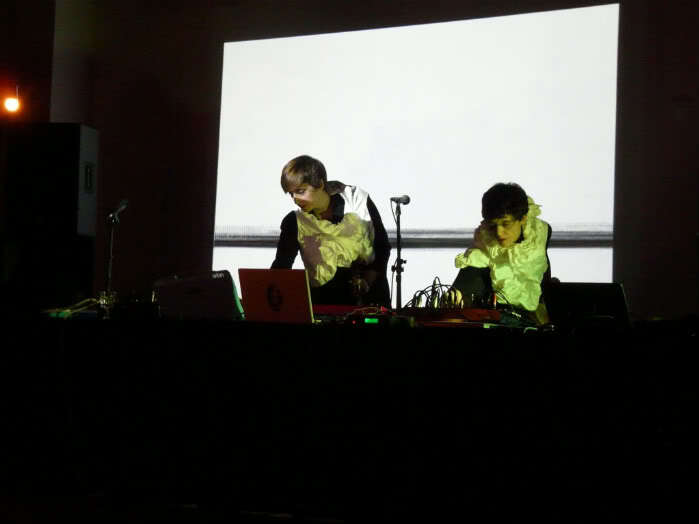 Burbuja has presented her work in the following festivals, among others: SONAR Festival (Barcelona), MAPPING Festival (Geneve), Sonic Art Circuits (Washington), La Casa Encendida (Madrid). 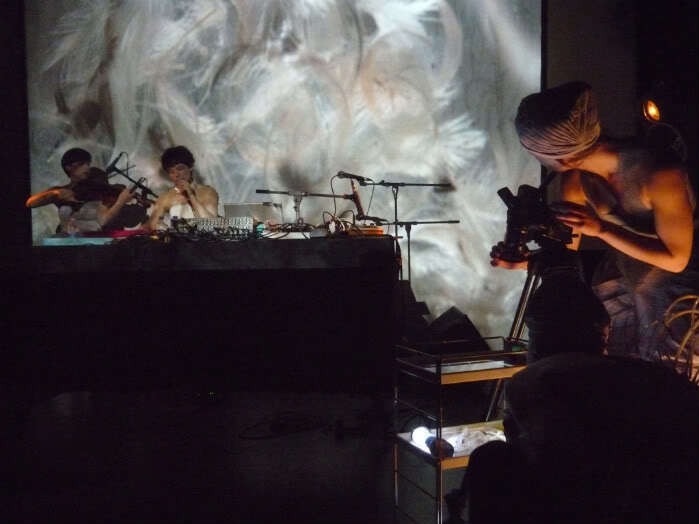 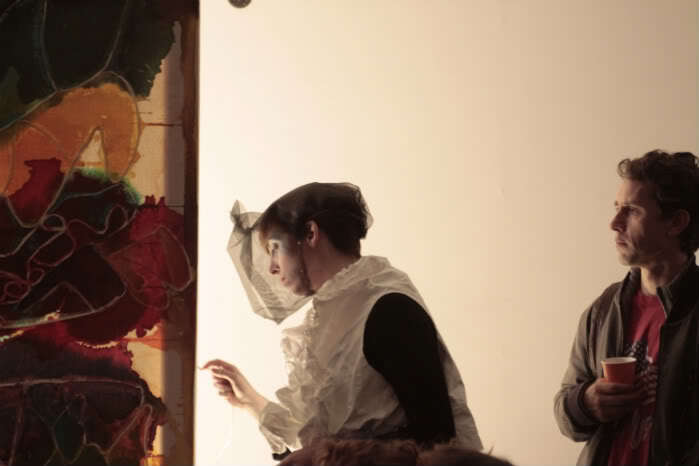 Some of her usual collaborators were: Cristian Vogel (production, electronics), Carlos del Valle (percussive and guitar arrangements), Maitane Beaumont (viola and voice), Maria Camila Sanjinés (visuals), Miren Marañón (set design), Jin AngdooLee (visuals), Gregor Kurschmirz and Federico Urdaneta (guitar arrangements).